Polaris undertake GCO reviews because we want brokers to be confident that their broker system and the insurance products on it will help them achieve good outcomes for their customers via e-trading. An insurer will test their product on a broker system to make sure it works as they expect it to and a software house will test their system to make sure it works as they expect it to. But Polaris’ GCO reviews look at it from the broker and end-customer’s perspective. We look at how insurer products perform together in a comparison environment and how the broker system presents these products to the broker user or end customer. And if we see something we think could be improved – we ask the brokers on our Broker Review Panel what they think should be done about it. 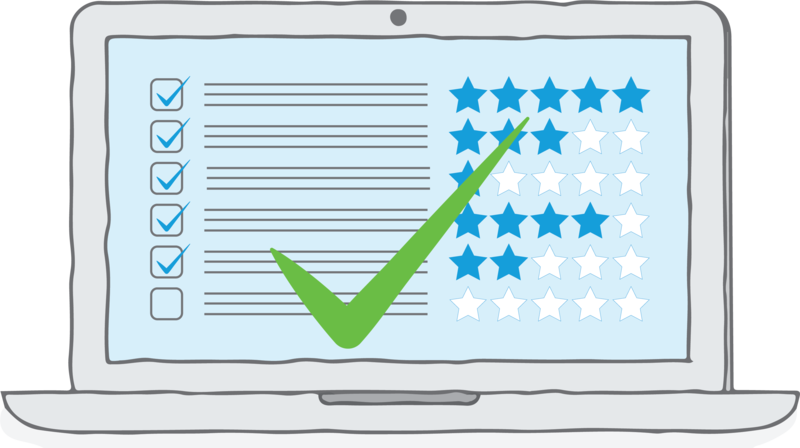 The reviews also help ensure that the e-trading Standards developed by Polaris, and used by insurers and software houses, also support good customer outcomes as a priority. So GCO reviews are there to: Re-assure the market that Polaris and the insurers and software houses who participate in imarket are focused on helping brokers secure good outcomes for their clients via their e-trading solutions. Whilst the current scope of the GCO project is focused on Commercial Lines business e-traded through imarket, the GCO approach could also be applied to other areas, such as Personal Lines EDI. Polaris has developed generic review scripts for use across all business classes, SWHs and insurer products. We have also developed a library of real-life risk data that allows us to model different scenarios. We constantly update our scripts and risk-data scenarios in response to new observations or changes made by SWHs or insurers. We record what we find in an observation log, including a GCO risk classification and customer impact assessment. Our Broker Review Panel validate these and recommend how we can address the risks and impacts. We share these recommendations with SWHs and insurers and then, if they agree with them, we rack track their resolution. Polaris has a full-time team dedicated to GCO. Reviews are continuous and, once all SWHs and all insurer products and associated documentation have been reviewed, we start again. This is because systems and products are constantly changing and so, need to be constantly reviewed. We have a rolling 12-month GCO plan established which is shown below and we are always looking for feedback, from brokers, insurers and SWHs on where to focus next. Which organisations are involved in our GCO reviews? Polaris is very grateful to the above organisations and to all our Broker Review Panel members for their on-going support for GCO. Polaris is always looking for experienced broker system users to advise us with regards to our GCO work. If you would like to join the GCO Broker Review Panel for your software house, or would like to know more, then please get in touch.